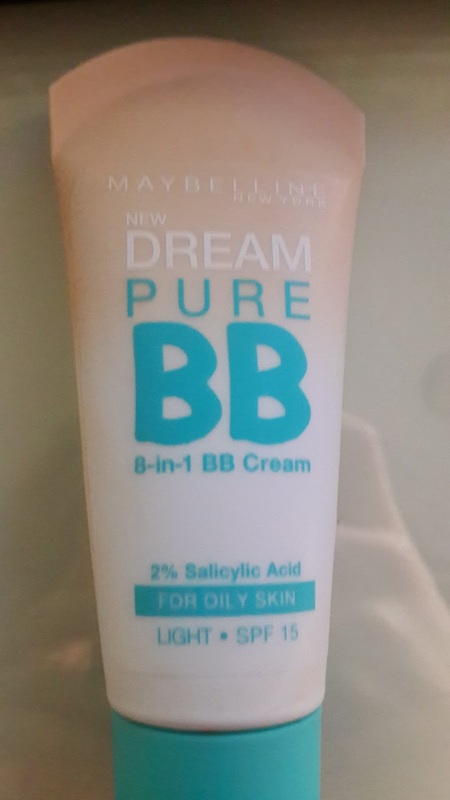 Many of you have heard of or have tried Maybelline New York's Dream Pure BB Cream! Today, i want to give a quick review on what i thought of it and how this bb cream compared to others in the market, especially a comparison to asian bb creams. Firstly, the packaging is in the size of a small 30ml bottle! Quite lovely packaging and i can't complain! There are two ranges of Maybelline BB Creams - One is the Dream Pure BB Cream and the other Dream Fresh BB Cream . I have purchased the Light tone for oily skin. The Dream Pure BB Cream also comes in the medium shade (AUD RRP $15.95). The Dream Fresh Bb Cream also comes with slightly more shades. The Dream Pure BB specially targets those with acne prone or oily skin with 2% salicylic acid. Salicylic acid is a substance that can help exfoliate your skin, keeping it healthy and revitalising it. For those who are unaware, BB cream first got popular in Korea as a "beauty balm", which provided greater benefits than foundation. BB Creams are used to replace the usual foundation for your skin. It tend to be a bit lighter than foundation and had benefits such as sunscreen, whitening and oil-free. 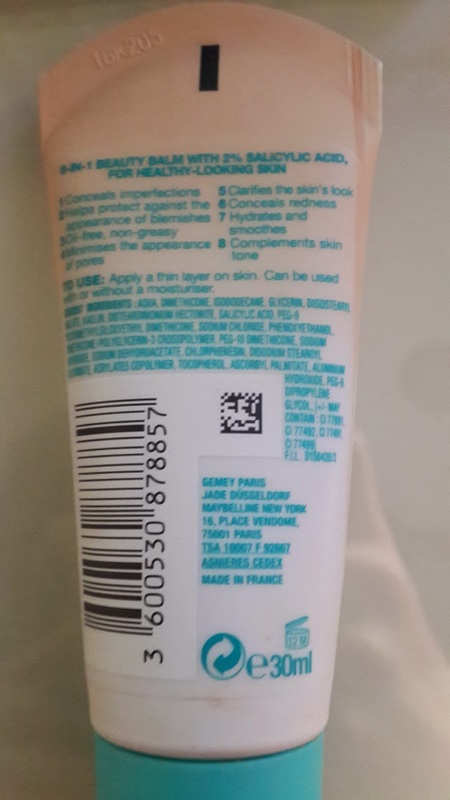 Western cosmetic brands picked up on this and started to formulate their lines of bb creams. To me, i found that when applied, this bb cream tended to dry out. I've currently finished about half the tube. In terms of coverage, it wasn't that strong - but i was happy that i could get the glow on my skin after it has been applied. I didn't really think the formula helped my oily/combination skin. I have used a variety of other bb creams from korean brands such as Missha, Banila co, Etude and found the formulas to be very different. This is not just in texture and consistency, it was also the fact that asian bb creams tend to have a higher focus on other elements such as whitening and high spf. I do think that because of the experience of bb creams in the asian market, asian brands have refined their bb creams to really bring out these benefits to your skin. 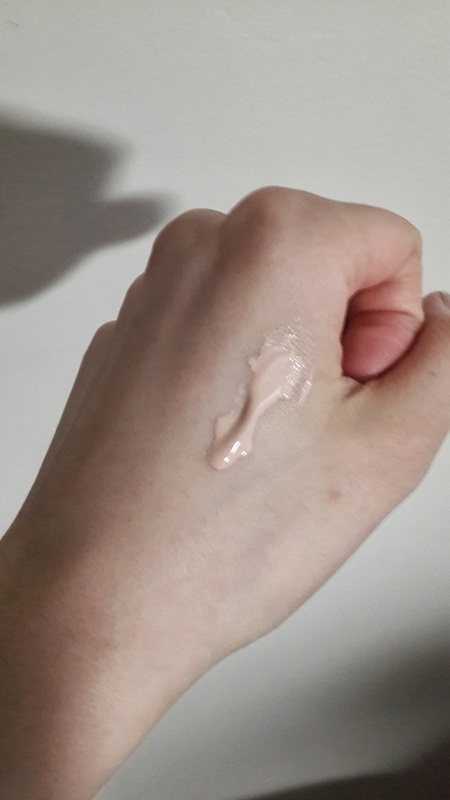 Overall, i think this bb cream is very average. It is hard to compare it to other bb creams in the asian market. Sadly, nothing special about it really appealed to me. The coverage was definitely better a tinted moisturiser, but in terms of it being for oily skin, i did not see any benefit whatsoever. Will i purchase again: Don't think so, unless they have refined their product. It's not that i dislike the product, but i find it very bland and average. There is just nothing making it special or glow for me to purchase it again!